The former Malden Mills factory, which fleece maker Polartec left in 2016, is now known as IndusPAD. 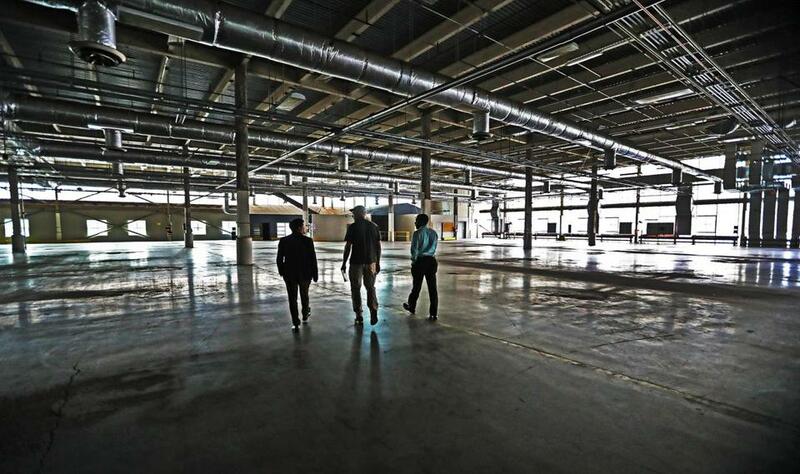 The Amesbury-based business incubator CI Works has signed a five-year lease with IndusPAD, as the factory building is now called, to expand into a 90,000-square-foot space that could accommodate as many as 60 startup companies and about 200 workers. CI Works is also moving its headquarters from Amesbury to the IndusPAD space, said Bob OBrien , chief executive of CI Works. The company will continue operations at its 100,000-square-foot Amesbury mill, which is at capacity with 62 companies leasing space. OBrien said the company, which he likens to a coworking space (“the Workbar of manufacturers”) has already brought a couple of prospective tenants to its new space, to be known as CI Works @ IndusPAD. CI Works provides flexible leases for small to mid-size companies in need of incubator or manufacturing space. They range from craft brewers to technology and woodworking companies. For IndusPAD, bringing in CI Works marks a significant step toward realizing the vision of owner Jitender Makkar to transform the 600,000-square-foot plant, which he bought last year at auction for $5.8 million, into an industrial innovation hub suitable for things like organic farming, textile manufacturing, and developing robotics. “We are now set to have the largest group of manufacturing companies/CEOs under one roof solving each other’s problems and co-operating in its eco-system,” Makkar said in a statement. OBrien said CI Works caters to companies that are ready to graduate from an incubator but would prefer to start manufacturing products instead of being bought out at the next stage. Many such companies, he said, can’t afford manufacturing space in Boston, Cambridge, or Somerville. “This is an incredible facility that would be good for the development of companies actively pursuing manufacturing, that are wanting to remain in Massachusetts and trying to be near Boston, in a facility that’s more affordable,” OBrien said. IndusPAD hopes to have up to 900 jobs on the site, most of which is in Methuen, said spokesman Victor Martinez. In addition to CI Works, Martinez said, a nonprofit, an educational institution, and a sports academy have signed leases. IndusPAD also features artist-in-residence spaces. Makkar has said he’d like to bring jobs back to a facility that was once a significant contributor to the area’s economy. Major manufacturing of Polartec fleece at the plant, previously known as Malden Mills, ended in 2016 when Polartec LLC laid off more than 200 employees and moved its operations to Tennessee. 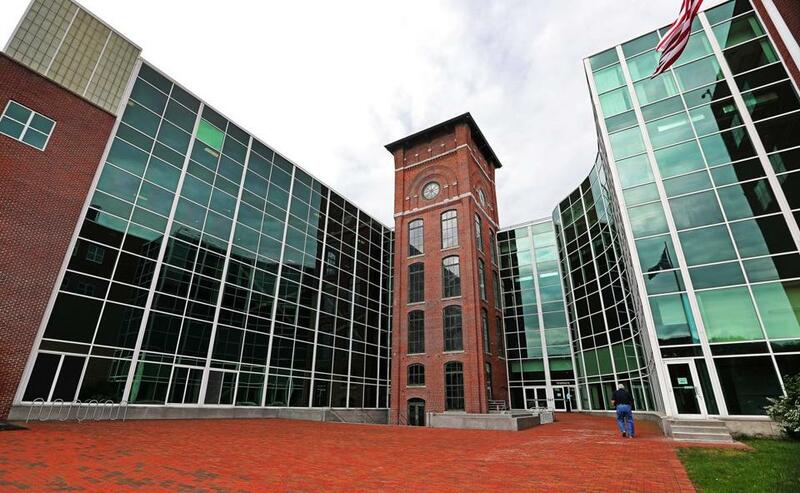 The former Malden Mills building is envisioned as a place that’s suitable for new manufacturers that can’t afford the rents in Boston, Cambridge, and Somerville.